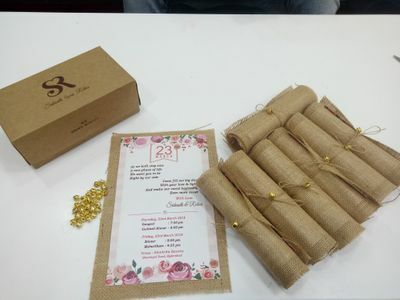 Awesome collection in this store.i would recommend for everybody to go for. 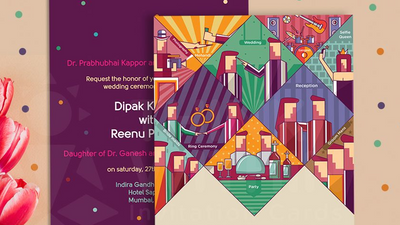 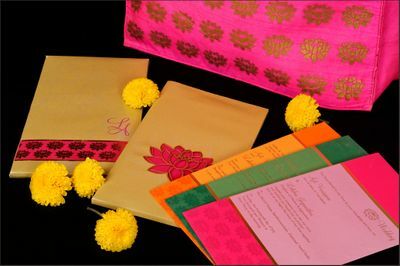 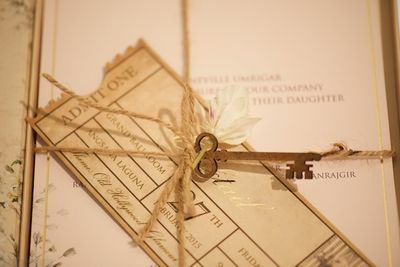 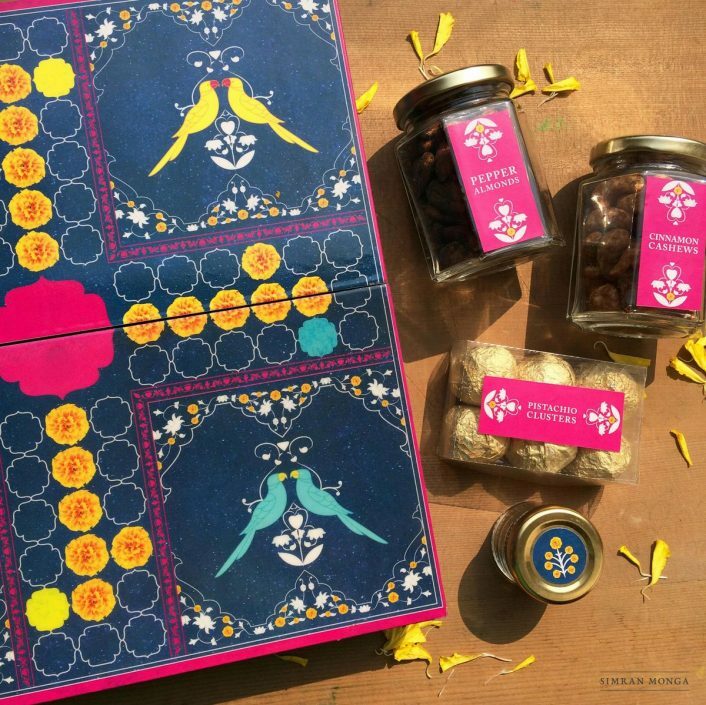 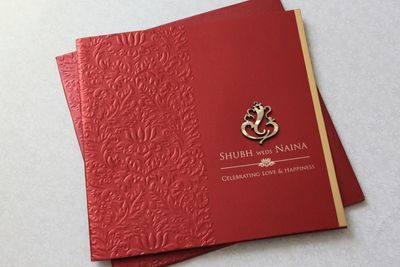 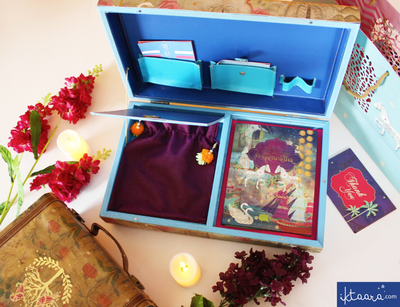 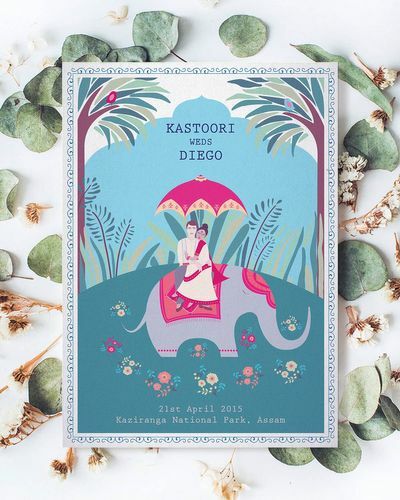 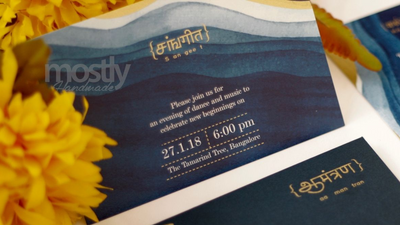 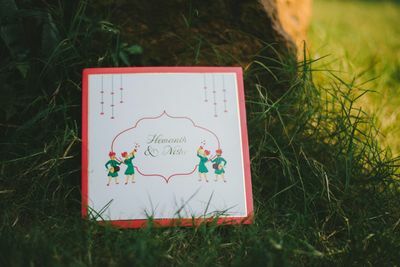 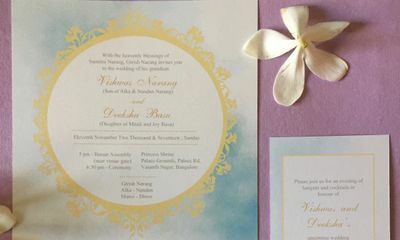 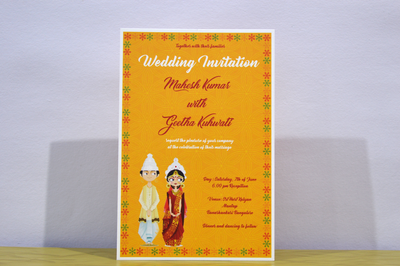 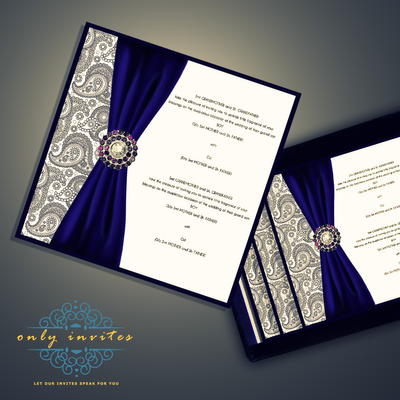 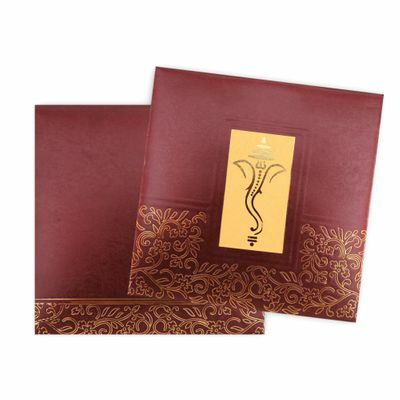 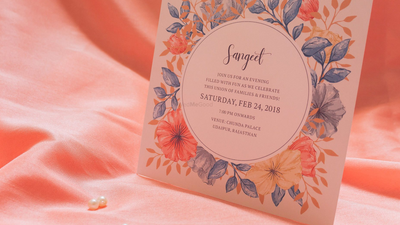 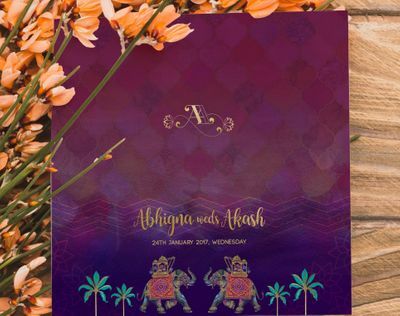 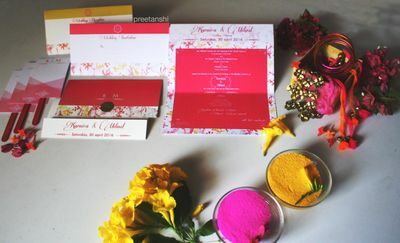 Our Bangalore invitation card showcase helps you find your wedding invitation by giving you a list of card makers in Bangalore who can make custom wedding invitations. 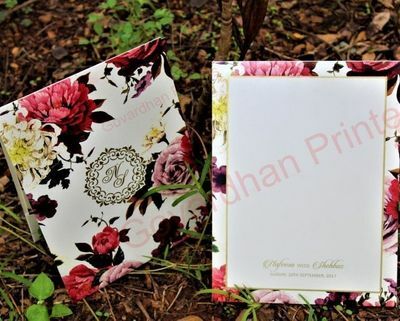 The wedding card makes the first impression. 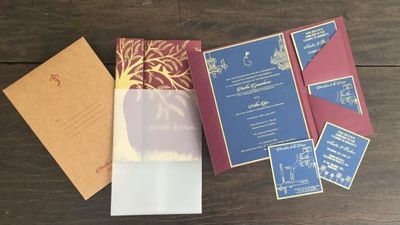 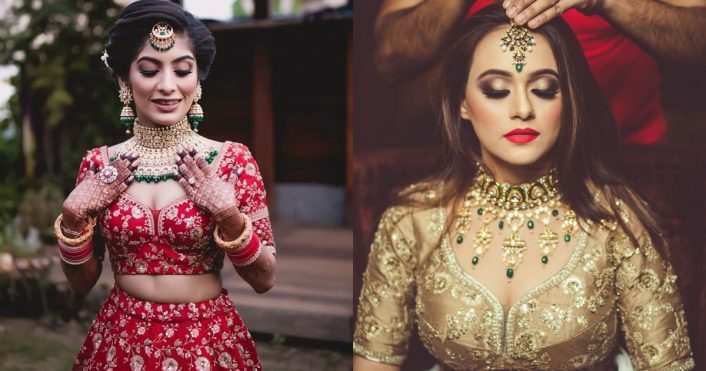 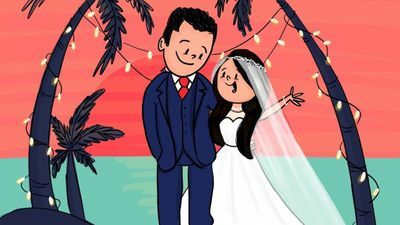 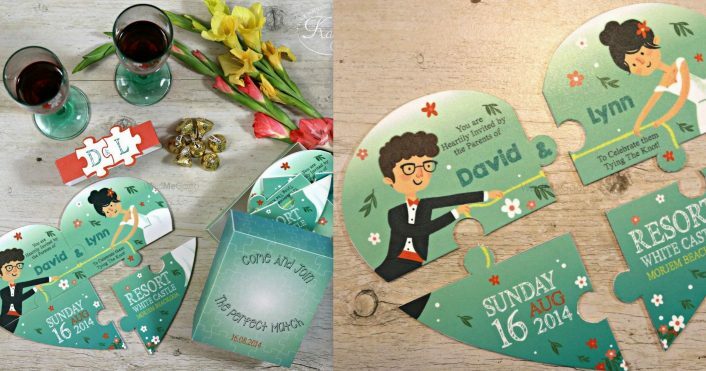 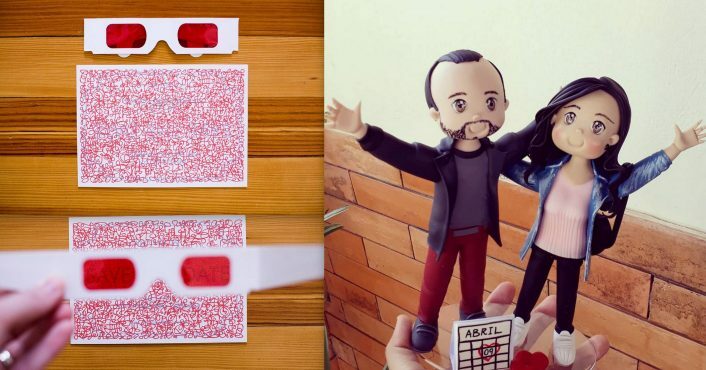 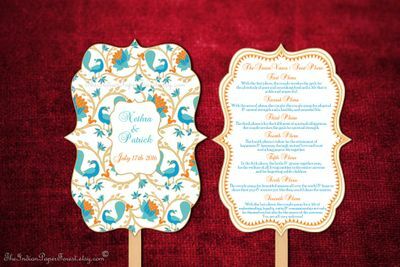 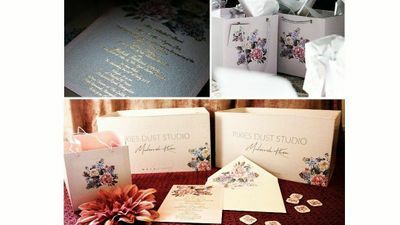 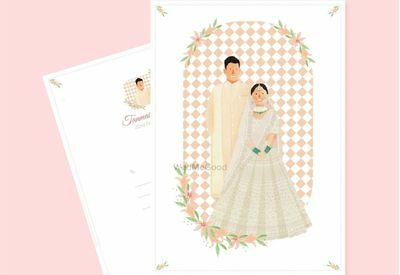 So, have a look at the wedding card designs, browse their prices, view the best card makers by reading their reviews, and choose the best choice for your marriage invitation.